Boston College needed a partner to align divergent perspectives and guide a well-respected institution to redefine their core curriculum for the 21st century. 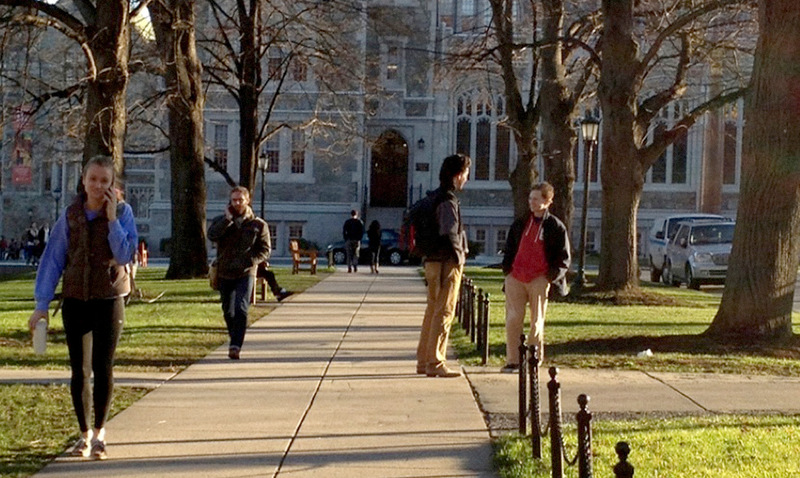 The core curriculum at Boston College was designed to provide all students, regardless of major, with the same, strong liberal arts foundation. When a student enrolled at Boston College in 1991, she was preparing to enter a world very different from the increasingly digital and connected global economy that BC’s new graduates face today. Yet, when they approached Continuum in 2013, the school’s undergraduate core curriculum had not changed significantly since then. 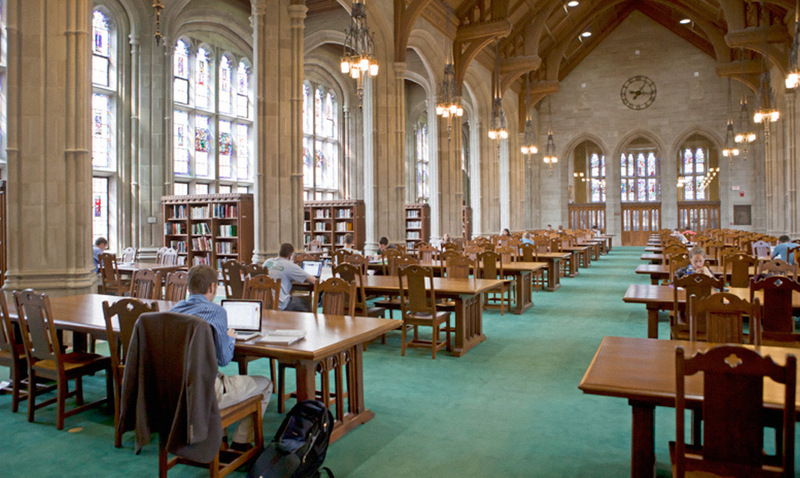 The core curriculum at Boston College was designed to provide all students, regardless of major, with the same, strong liberal arts foundation. 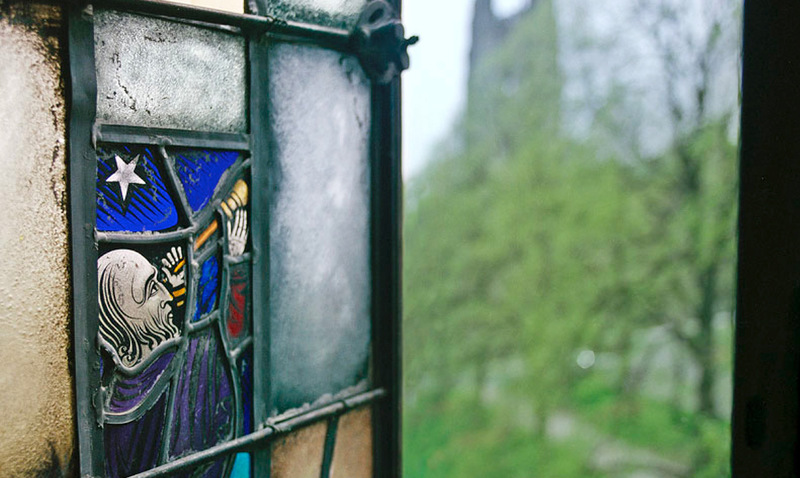 As a top university rising in the ranks, BC came to realize that this incarnation of their undergraduate education framework—while central to the school’s mission and Jesuit tradition—had fallen out of alignment with the expectations and goals of students and faculty. For several years, Boston College leadership sought to redesign the curriculum but struggled to find agreement among the faculty, administration, and student communities. The project demanded an examination of broader questions related to the school’s legacy, identity, and goals for the future. 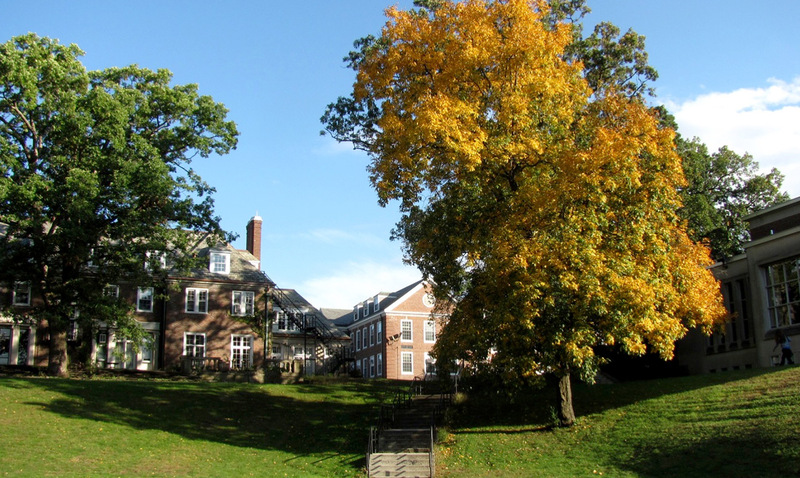 BC leadership sought our help as a thoughtful and objective outsider, a partner who would be able to align divergent perspectives and guide a well-respected institution with a deep religious tradition to redefine their core curriculum for the 21st century. Our goal was not to redesign the courses themselves, but to serve a connector and communicator. We adapted the practice of appreciative inquiry as a means of focusing each stakeholder group on what they valued about the core and its relationship to the overall student experience at BC—rather than what they perceived as broken. By surfacing these points of shared appreciation, we could then align students, faculty, and administrators on a unified vision and set of goals for the new core curriculum. With the input of students, faculty, and administration at Boston College, our team re-envisioned an undergraduate core curriculum as one that educates the whole person. This holistic vision aimed to inspire intellectual engagement and establish an enduring foundation, while also helping undergraduate students chart a purposeful journey beyond college. The manifestation of this vision took shape as a creative framework comprised of two main pillars of study: Complex Problems and Enduring Questions. Courses in both categories were interdisciplinary in nature and fostered a shared freshman experience, but their content and objectives differed. Complex Problems courses set out to investigate a contemporary issue from many perspectives. A team of two professors leveraged hands-on, experiential teaching methods to build students’ problem-solving and analytical skill sets. Enduring Questions linked two courses from separate disciplines around a particular subject or inquiry that has proven to be timeless, recurring in the art, history, and literature of many eras and cultures. 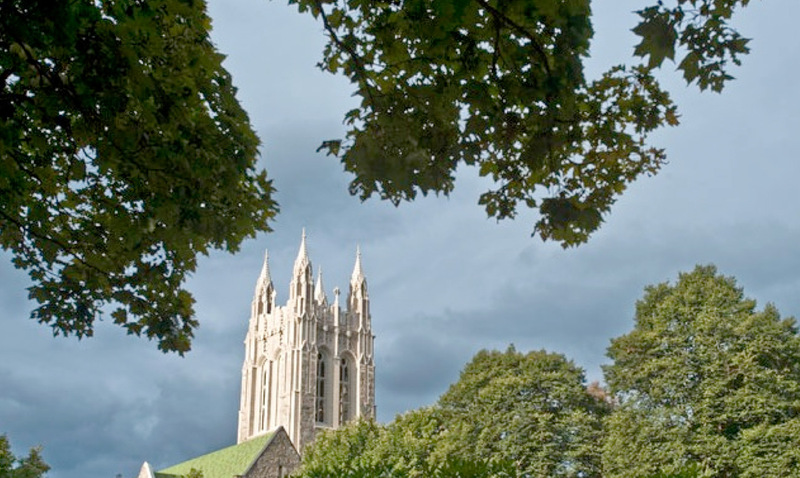 Building upon our recommendations, Boston College published an initial roadmap to share the vision for the renewed core with their wider Boston College community. In Fall 2016, Boston College piloted six of these new core classes with the incoming freshman class. Initial feedback has been positive, and the program has continued. To get a sense for the types of courses available in the new core curriculum, you can view these videos on the Boston College website. An online viewing experience that is effortless, individualized, and interactive.